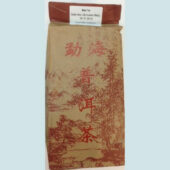 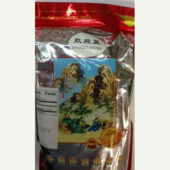 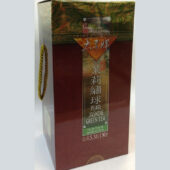 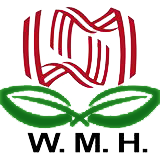 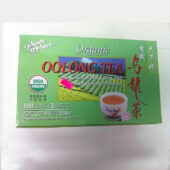 Tea Archives | Wing Ming Herbs, Inc.
Mao Feng Green Tea –..
100 Individually wrapped tea bags. 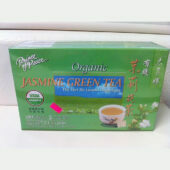 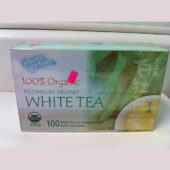 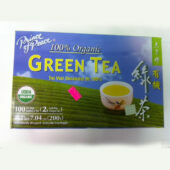 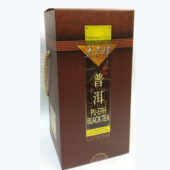 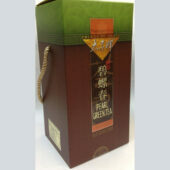 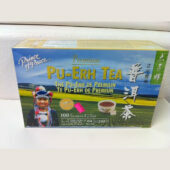 Pearl Green Tea – P..
Pearl Jasmine Green Tea &..
Pu-Erh Black Tea – .. 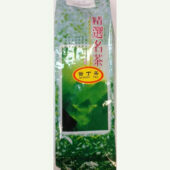 Ten Ren Tea – King&..